Salem Saberhagen is Sabrina Spellman’s American shorthair cat who lives with the teen witch and her two aunts, Hilda and Zelda. Salem was formerly a warlock, who was turned into a cat as punishment by the Magical Realm’s Witches’ Council for plotting to take over the world. Salem has the ability to talk and possesses a sarcastic and somewhat self-centered attitude. The character first appeared alongside Sabrina in Archie’s Mad House #22 in 1962. 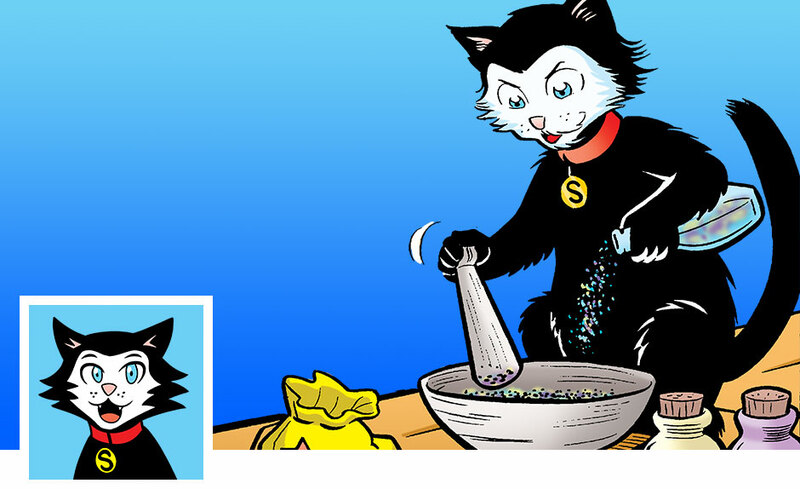 Early versions of Salem in the comics portray the feline as an orange-colored tabby who does not speak. Thanks largely to the success of the 1990s live-action Sabrina the Teenage Witch sitcom, Salem’s backstory and personality were altered to match the sitcom version of the character, giving him a sharp wit, the ability to speak, and establishing his now-trademark black fur. 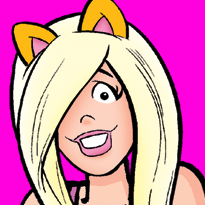 This version of the character would continue on in the ‘90s comics, the Sabrina: the Animated Series cartoon and accompanying comic and the 2000s Manga-inspired Sabrina series. Salem also appeared in his own spin-off comic Young Salem in 2009, which harkened back to the days where he wasn’t an enchanted feline, but an actual boy warlock. This series introduced his family and a more fleshed-out character history. Despite the changes to the character over time, Salem has always been a mentor/familiar to Sabrina (even despite his own megalomaniacal desires). This continues to be true in the darker Chilling Adventures of Sabrina horror series, in which he often acts as a conscience and voice of reason to Sabrina, criticizing her riskier or more impulsive plans.